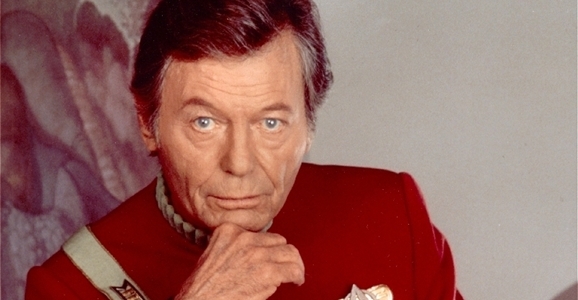 In the end, McCoy outlived the man who played him by many years, but Bones — and DeForest Kelley — will live on as long as people still love Star Trek. He also holds the honor of having passed the torch from the original Enterprise…to the next generation. So long, Doc. We miss ya.